Yes, finally, it is official. Epic Games has brought Fortnite to the Nintendo Switch. We knew this was coming, thanks to a series of leaks about Fortnite content hitting the Nintendo Treehouse schedule and the game’s logo and update file being found by data miners, but its always nice for full confirmation. And if that wasn’t enough, the game is available for download right now on the Nintendo eShop. It brings you the full experience, right to the handheld hybrid console, all for free. Well, the Battle Royale mode, anyhow. Fans have wanted the number one Battle Royale game to hit the Switch for months now, with Epic Games even chiming in that they’d love to bring their game to the console way back in January. 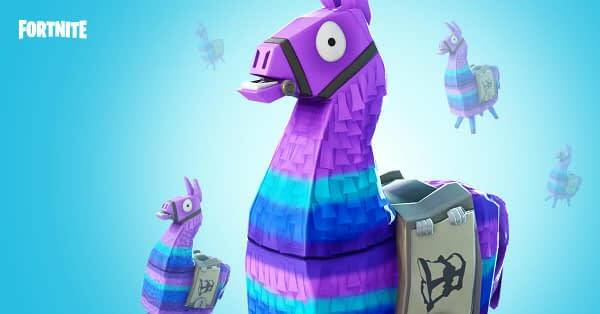 But at last, the wait is over and you can now collect Llama pinatas and go head to head against your friends in massive free-for-all battles on pretty much every possible gaming platform to date. You can check out the brand new Fortnite E3 trailer below.